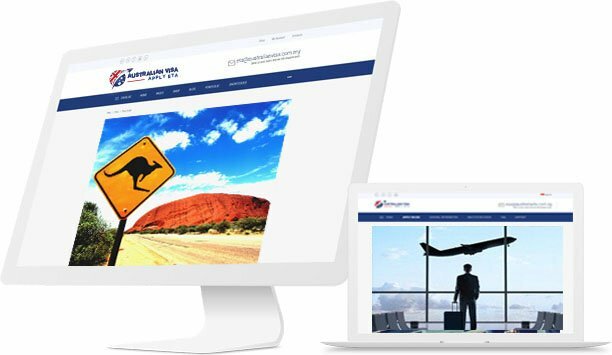 The Australia Visa Malaysia is available online 24 hours a day seven days a week, for applicants outside Australia who want to visit Australia for tourism or business purposes. An ETA allows the holder to travel to Australia as many times as required within the validity period which is 12 months from the date of issue. 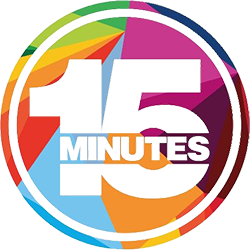 The maximum length of each visit is three months. An ETA Visa is an electronically stored authority equivalent to a visa. There is no stamp or label placed in your passport. 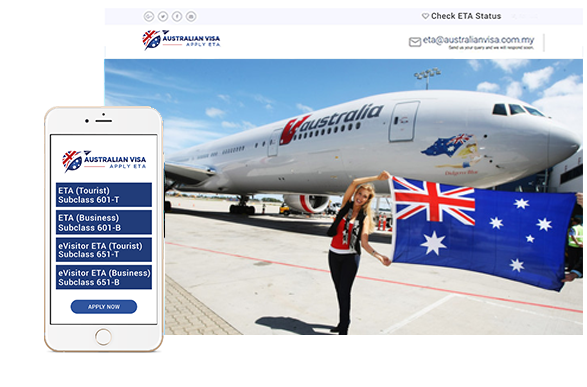 ETA information is accessible by airlines, travel agents and Australian border agencies. An ETA is linked to the passport number that is used in an ETA application and the holder must use the same passport to travel to Australia. Electronic Travel Authority (subclass 601, subclass 651) are available to passport holders from Malaysia and a number of countries and regions. https://www.australianvisa.com.my is cost effective Australia visa processing center in Malaysia. the traveller must be located outside Australian territory. With the ETA Australia visa no paid work of any kind may be undertaken. In some cases unpaid voluntary work may be undertaken, but this should not be the primary reason of the person’s arrival in Australia, nor should it be a voluntary role that could not be undertaken by a normally employed Australian citizen. 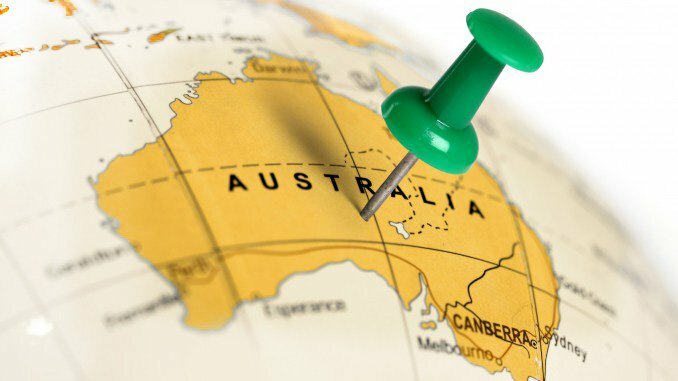 Survey the Australian territory in search of business partners, carry out business-related activities providing that they do not involve work on the premises of any particular business or organisation, or the selling of goods or services. business visa allows the holder unpaid attendance at conferences and seminars. The ETA AUSTRALIA visa allows for the signing of commercial contracts for international cooperation. The permitted length of stay is 3 months, at the end of which the holder must leave Australian territory, but given that the ETA is a multiple-entry visa, the holder may re-enter Australia even only a few days later and remain for a further 3 months. The process may be repeated until the visa expires. The ETA tourist visa allows the holder to visit freely all parts of Australia for tourism purposes. Also allows the holder to visit relatives or friends who live in the territory. For those intending to study (for example, to attend an English course or any other kind of course), the AUSTRALIA ETA visa allows them that possibility, but only where courses do not exceed 3 months in duration. allows the holder to undertake a search for work, for example to attend information sessions. 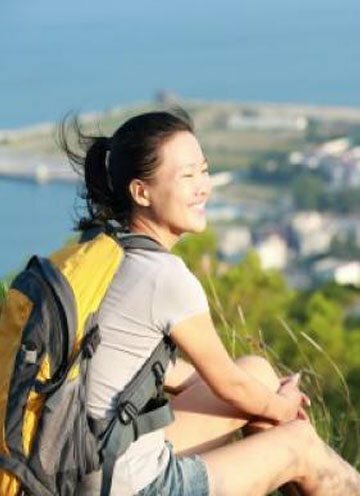 This feature applies to those thinking of relocating to Australia at a future date, allowing them the possibility to observe the local ways and lifestyle of their chosen location. with lowest price only RM 20 per applicant. We make it quick and easy to apply online for your Australian visa. No login or account creation necessary. Check Status of your Visa and download. We also send to you a confirmation email with visa approval. It's time to fly to Australia “Travel safe, travel far, travel wide, and travel often.”. Thanks :) Have a nice journey.